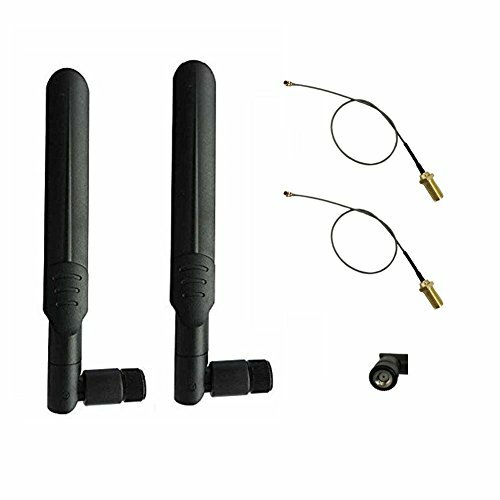 HUACAM HCM21 2 x 8dBi 2.4GHz 5GHz 5.8GHz Dual Band Wireless Network WiFi RP SMA Male Antenna+2x21CM U.FL/IPEX to RP SMA Female Pigtail Cable by HUACAM at AABX. Hurry! Limited time offer. Offer valid only while supplies last.